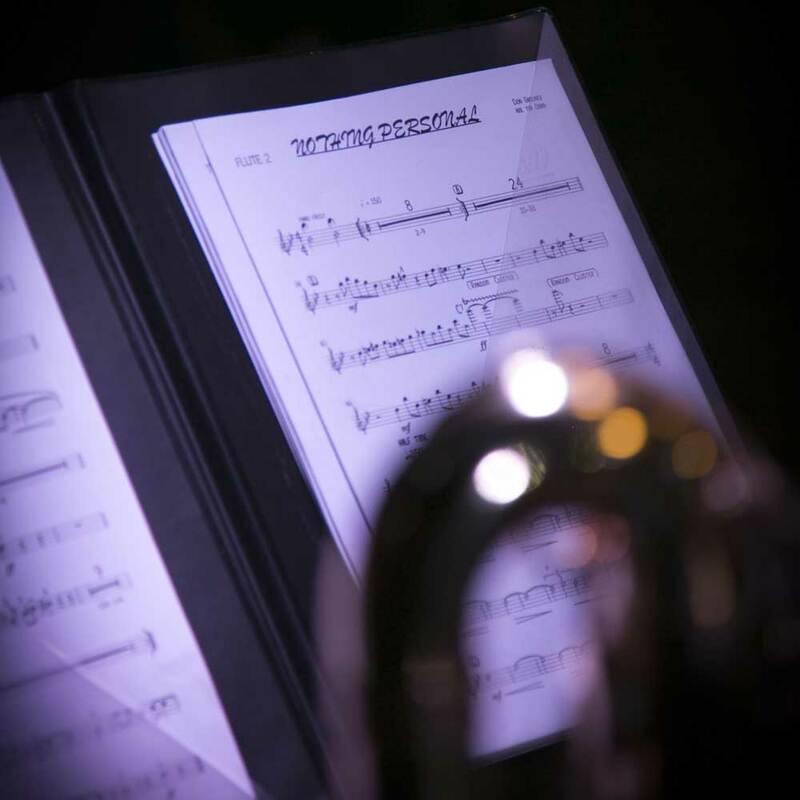 "The Sydney Jazz Orchestra played at our black tie event - first the big band, then their ensemble. These guys really swing. Thanks Tim, you were a pleasure to work with in the final organisation for our event." 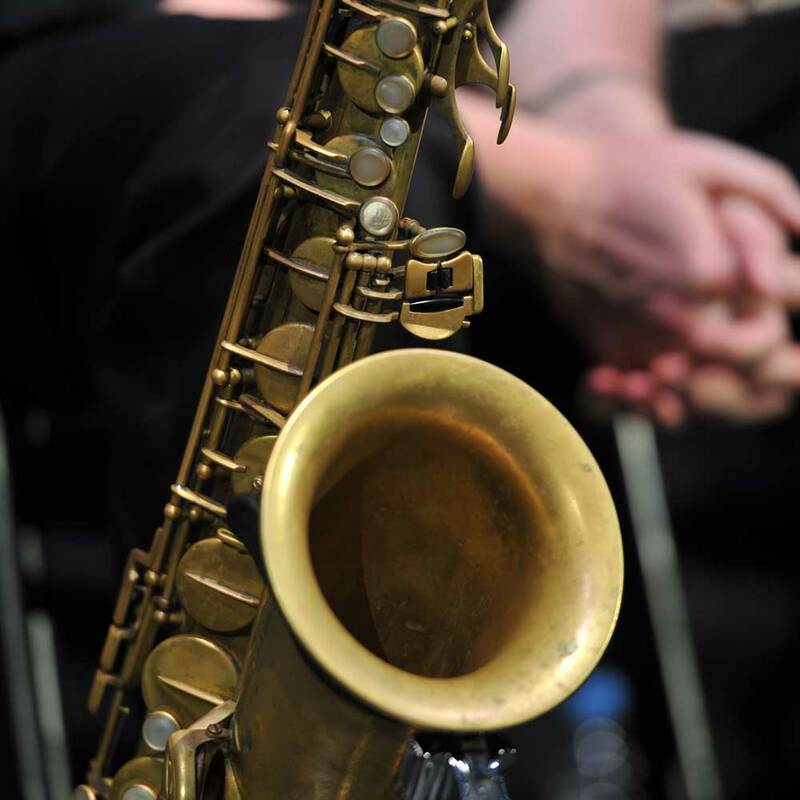 The Sydney Jazz Orchestra was established in 2011 by well known and respected Sydney saxophonist/composer/arranger, Tim Oram. Drawn from some of the country’s finest musicians, many of them highly regarded as established artists in their own right, the band has gained an enviable reputation for brilliant performances. The ensemble regularly draws lovers of great music to city venues with its fast moving and exciting sounds of big band jazz. The seventeen piece group is a magnificent example of a band that is comfortable in any setting – whether it’s concert halls, clubs, or providing first class music for corporate and private functions. If it’s a smaller band that’s required, any sized group, drawn from an amazing pool of talent, is available from an intimate trio or quartet to a seven or ten piece group, right up to the traditional big band lineup. 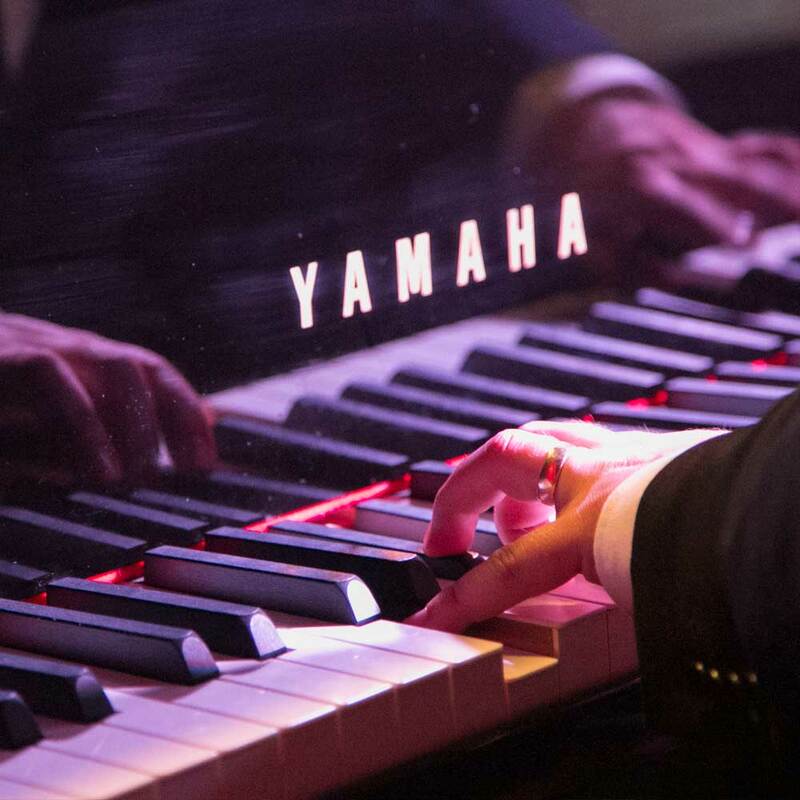 The versatility of the musicians can be structured to provide any type of music to make an event a complete success creating the perfect ambience. For the swingin’ sound of jazz, blues, swing, funk, or latin, and the ever popular infectious New Orleans sound- these players will deliver with absolute professionalism. The fabulous sound of the full 17 piece ensemble is perfect for large projects, such as corporate events, formal occasions or private parties and weddings. The ensemble can also be augmented with strings, producing a matchless, lush backdrop for that special grand affair. Tim and his musicians will make any event a total success. Close consultation with planners and organisers is priority in ensuring all details are covered. Our repertoire is incredibly varied and extensive. It can include songs from our album "Nothing Personal" as well as additional tunes from our every growing library. 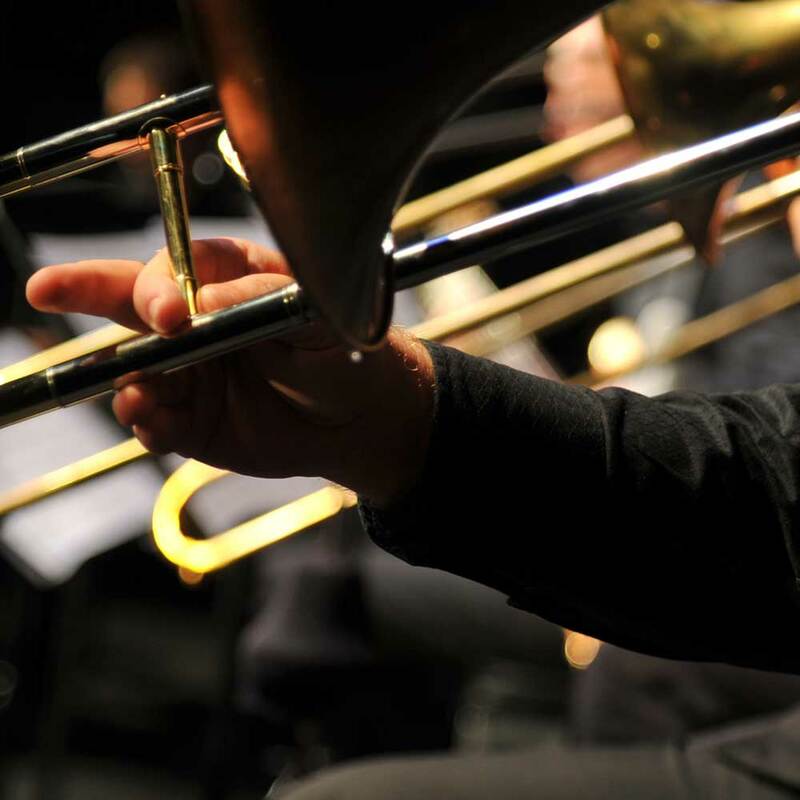 Sydney Jazz Orchestra is not just a 17 piece ensemble - we are available in various sizes depending on what is required for your private or corporate event. The following is an example of what we can offer from our pool of exceptional musicians. 17 piece Jazz Orchestra 5 Saxophones, 4 Trumpets, 4 Trombones, 4 Rhythm Section - add vocals, male or female, if required.